Have you ever been caught unprepared for sending a gift certificate to someone very important to you? The use of email can be the last minute salvation to you. Then there are those who prefer to schedule the delivery of their gifts but have no control of the delivery channel. This may be your easy way to achieve all these without a sweat. 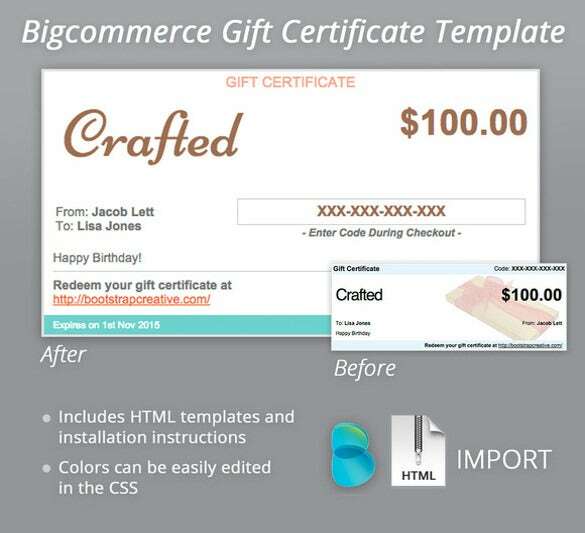 You may Like Homemade Gift Certificate Templates With so many Gift Certificate Templates out there in the internet, making beautiful email gift certificates takes no time. And you can have it delivered anytime even at a future date. You can make it in Word, PSD or even PDF formats. The email gift certificate template premium download is a simple and beautiful email gift certificate that will be perfect for you. 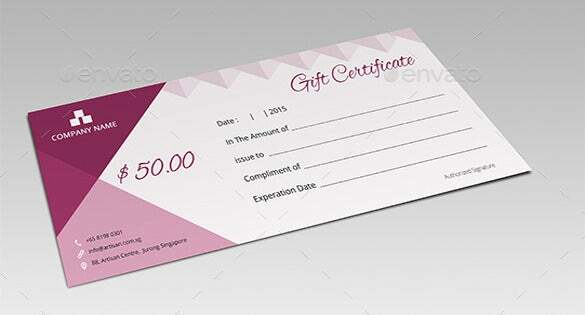 With the use of this template you can easily create the perfect gift certificate with all the options and different color combination you can use and send it to the person easily via email. If you want to use a simple and normal looking email gift certificate that will be able to fulfill its purpose, then you can definitely use the email gift certificate template download. 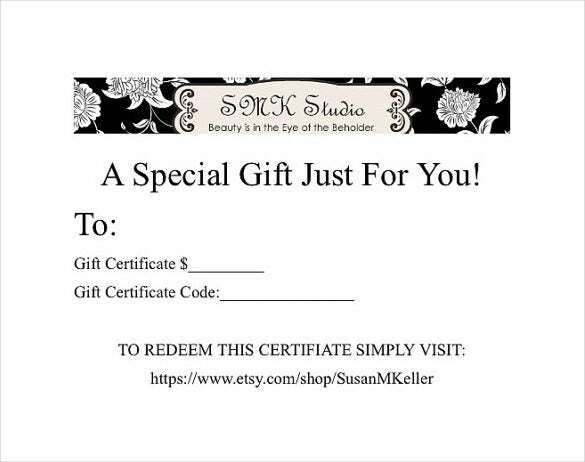 This email gift certificate template is very simple to use. 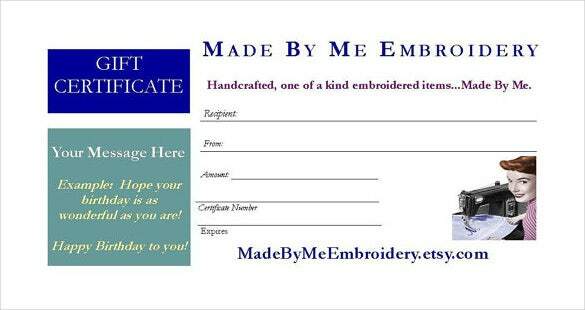 Just add the information and a personalized message before sending. The email gift certificate PDF template download is a very simple and minimalistic email gift certificate template that you can use. All you need to do is add the gift certificate value, the gift certificate code and the web address of the website through which the gift certificate can be redeemed. The email gift certificate Photoshop template download is a simple and colorful email gift certificate template that will be the perfect choice for you. Just add the important details required in the certificate like the amount, issue to, compliment of and the expiration date and the certificate is ready to be sent. The PSD email gift certificate template download is a simple and elegant looking email gift certificate template. 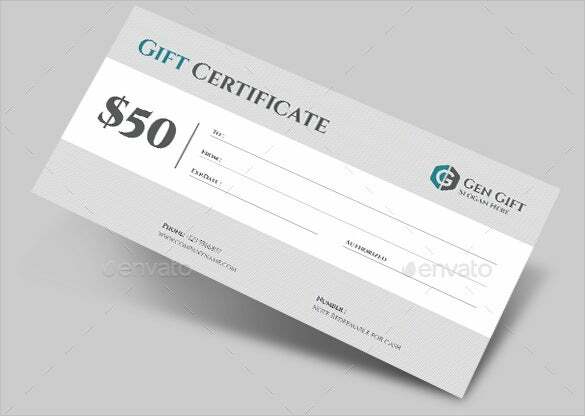 A straight forward email gift certificate template that you can use by just adding the name of the recipient, name of the person sending, the amount and the name of the person authorizing. The custom email gift certificate template is a beautifully created email gift certificate template that you can use to create the gift certificate of any product. All you need to do is to add the name of the person sending, the person who is receiving, the amount and the gift card id.